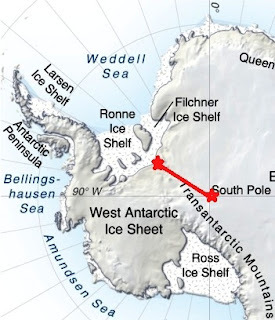 The South Pole: Solo but not Alone: This time we are really leaving! This is my last Blog posting using the luxury of 'normal' internet connections. 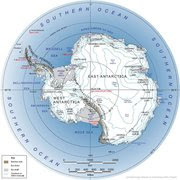 Once I land in Antarctica I'm restricted to satellite phone communications, and so things will be quite different. Saw you arrived to a beautiful day! Great, Ros and I can feel the excitement. Get rested and charge your batteries. Hey Howard,I am thinking of you mate...hopefully you are on your way to the pole and making good time. Hi Howard,look forward to sharing your experience.Travel safe with a clear mind.